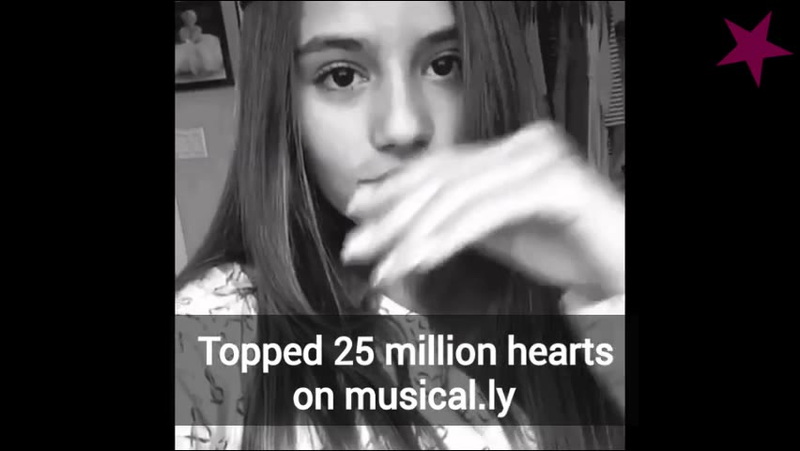 Crowned musical.ly personality who has earned over 950,000 fans to her makaylastormsss account. She is known to post lip-sync videos to popular rap songs. Her first musical.ly post utilized the lyrics of Big Sean 's "Dance (A$$)," featuring Nicki Minaj . 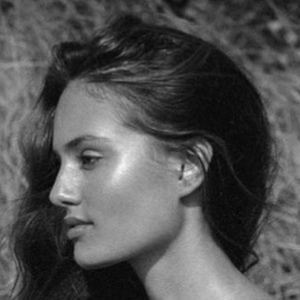 She has more than 150,000 Instagram followers. She can be found on Snapchat under the username mmakaylastorms. She is from Florida and has three siblings. She and her boyfriend Carter started dating in December 2017. She tagged Diannadiamonds15 in an Instagram post that she published in March of 2016.